Jared Kushner has been essential in the planning President Trump's summit with Chinese President Xi Jinping, according to the New York Times. Kushner and China's ambassador to the U.S., Cui Tiankai, have reportedly both been busy picking the site for the meeting and deciding on a joint statement to release after it takes place. 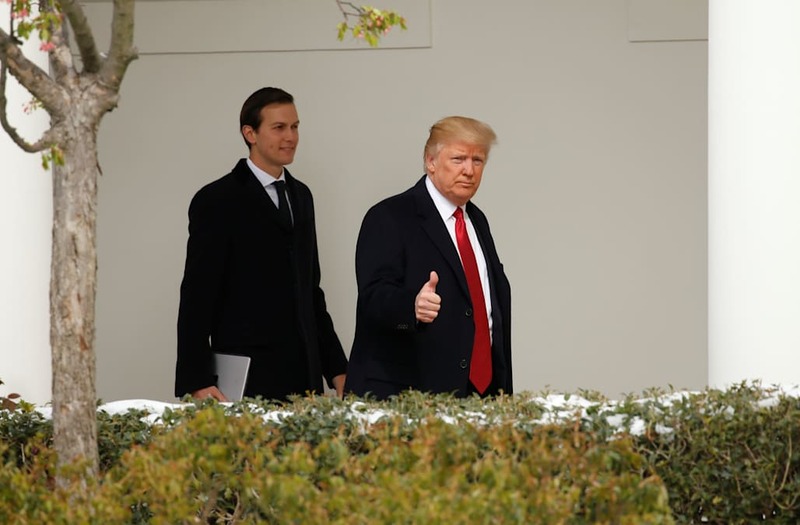 According to The Hill, the relationship between Kushner and Cui first developed back in February after Kushner set up a call between Xi and Trump. The Times says the Chinese government prefers working with Kushner over the State Department because Kushner's familial tie to Trump "reflects a Chinese comfort with dynastic links." Kushner's involvement doesn't mean that Secretary of State Rex Tillerson is being pushed aside. Tillerson still controls policy and has also made numerous decisions about the upcoming meeting.